HARLINGEN — National Weather Service forecasters have issued an alert for an elevated risk of rip currents along gulf beaches from today through Thursday. 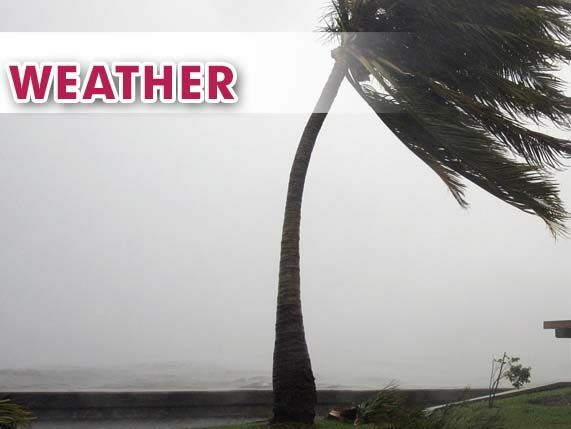 On Tuesday, the Brownsville meteorologists say Cameron, Hidalgo and Willacy counties could see showers and thunderstorms. The strongest of these storms could potentially bring gusty winds, small hail and torrential rainfall that could cause localized flooding. Later in the week, a warming trend and higher humidity levels will cause heat indices to rise into the upper 90s to near 100 degrees.